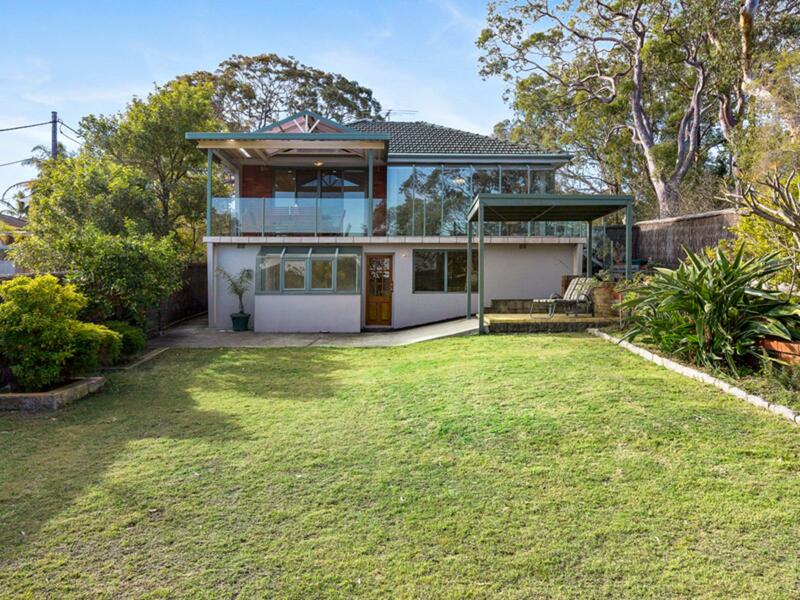 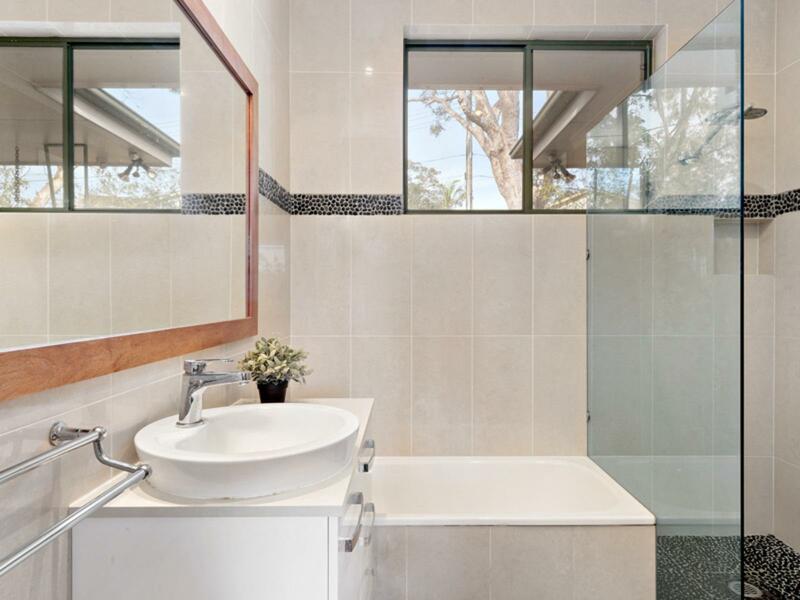 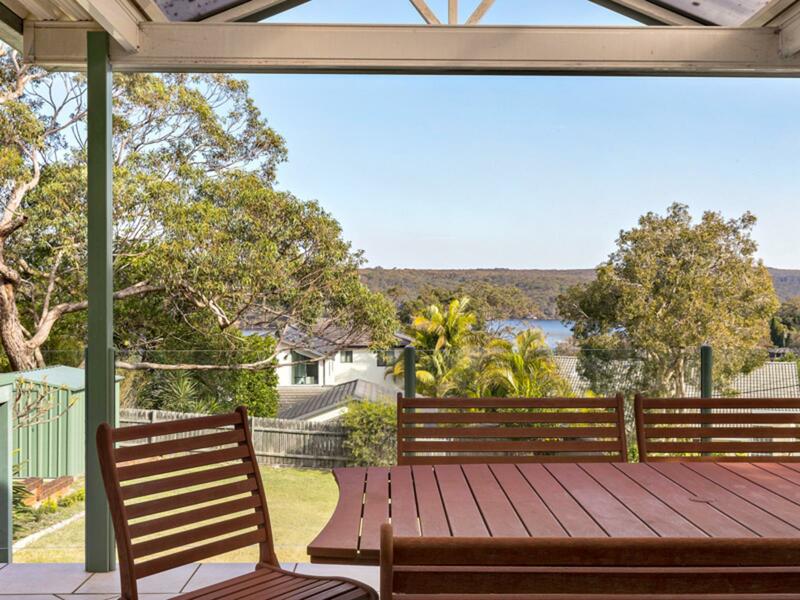 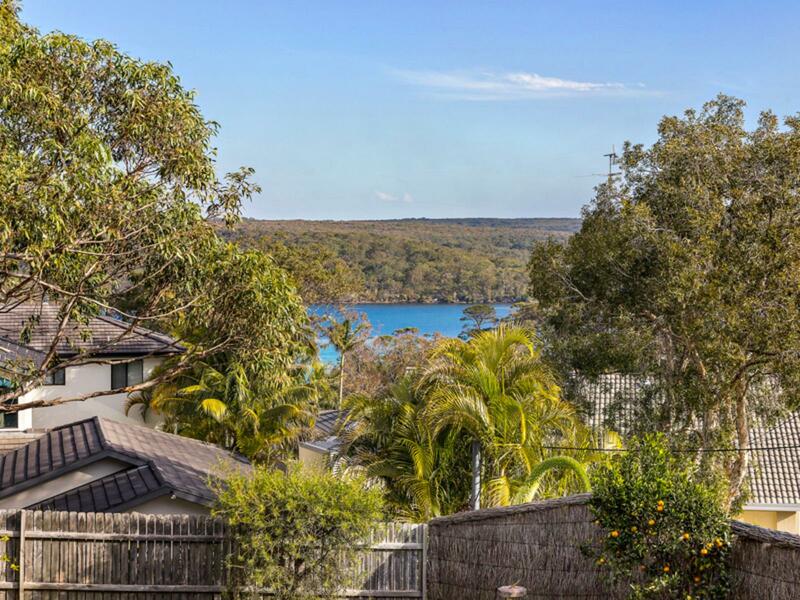 Perfectly positioned in delightful Port Hacking with water and National Park views, this warm and welcoming full brick home offers great living now with the potential to improve to your own design. 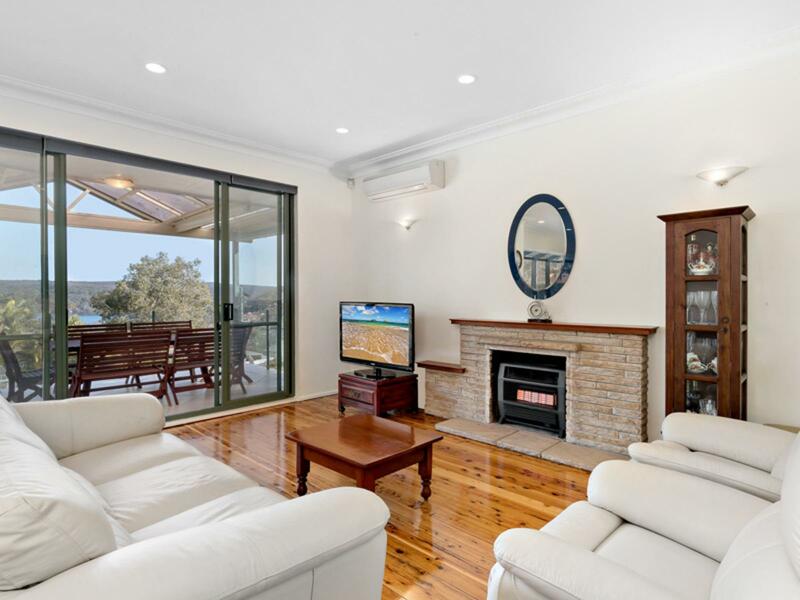 Privately situated next to a reserve and within a cul-de-sac, this home with polished timber boards and air-con features a spacious living room and separate dining area which leads out to large covered decks for outdoor entertaining. 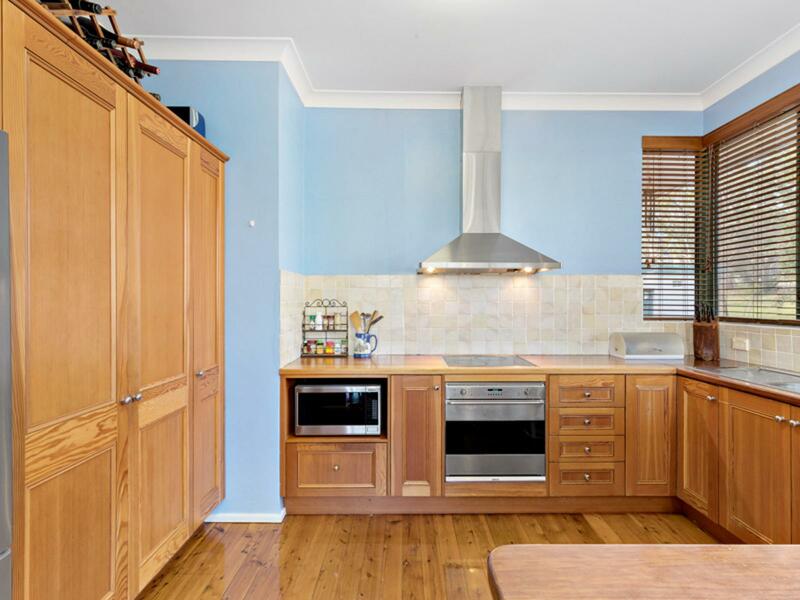 A centrally located fully appointed timber kitchen has plenty of bench and storage space. 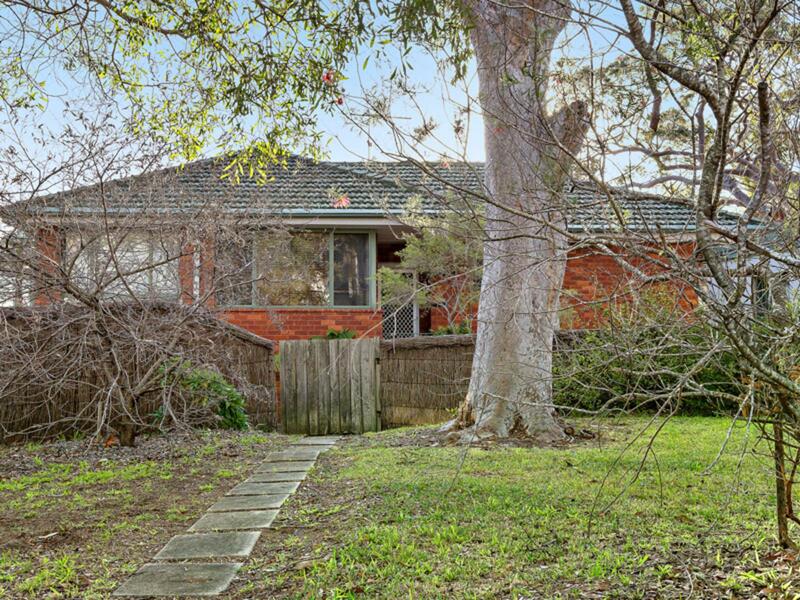 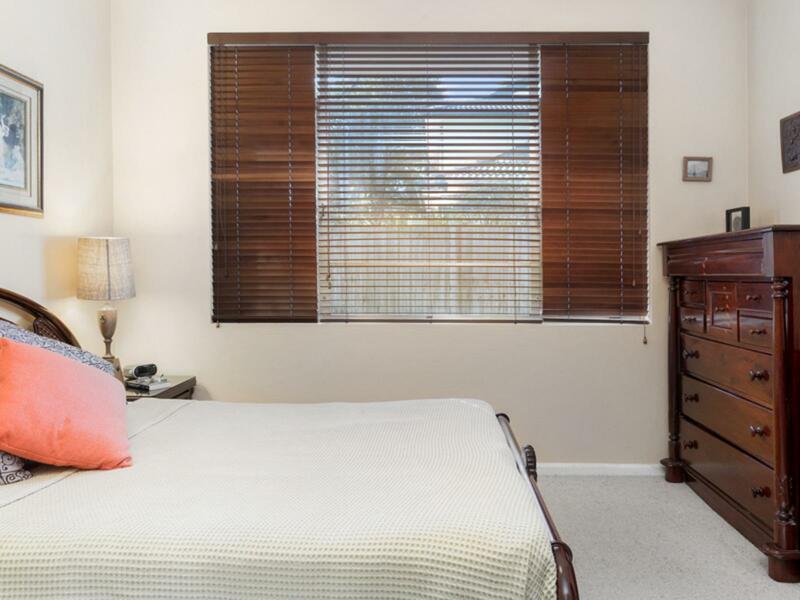 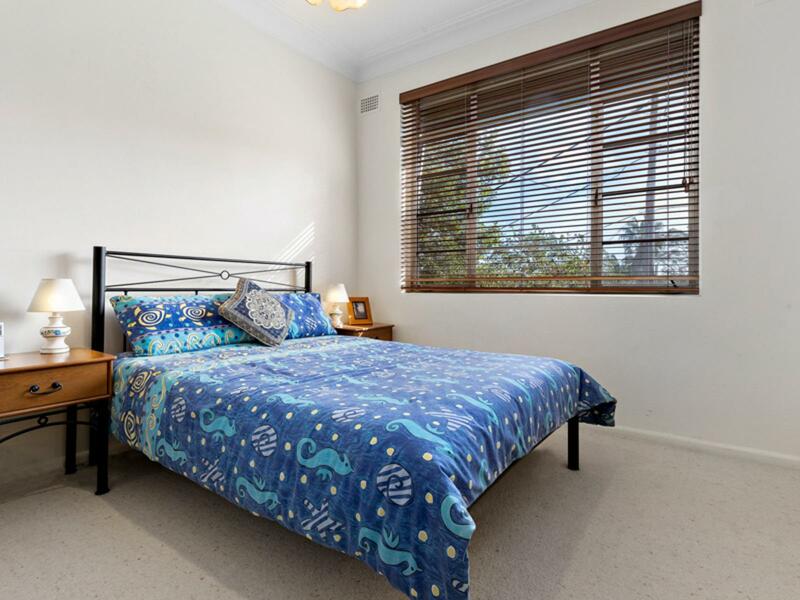 All three bedrooms are a good size, with an updated modern main bathroom. 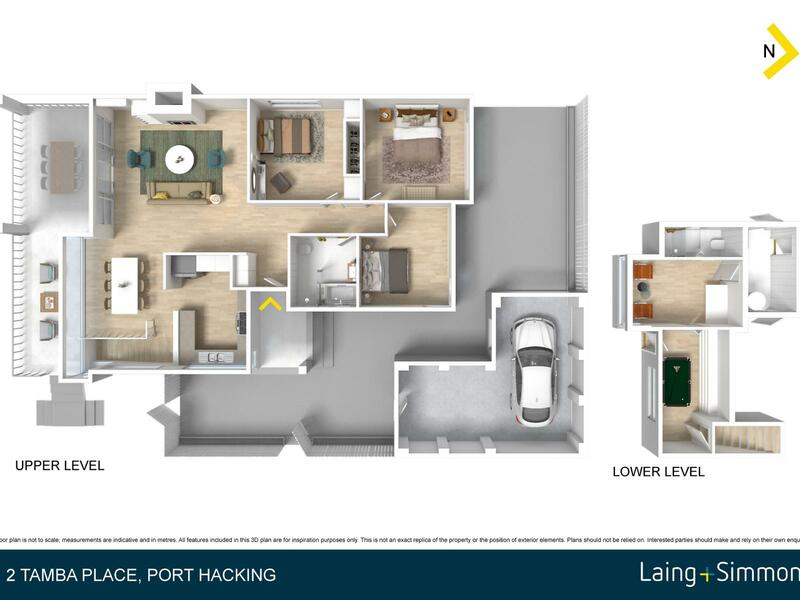 Downstairs features a rumpus and sunroom, as well as another shower/toilet and internal laundry with extra storage and a wine cellar. 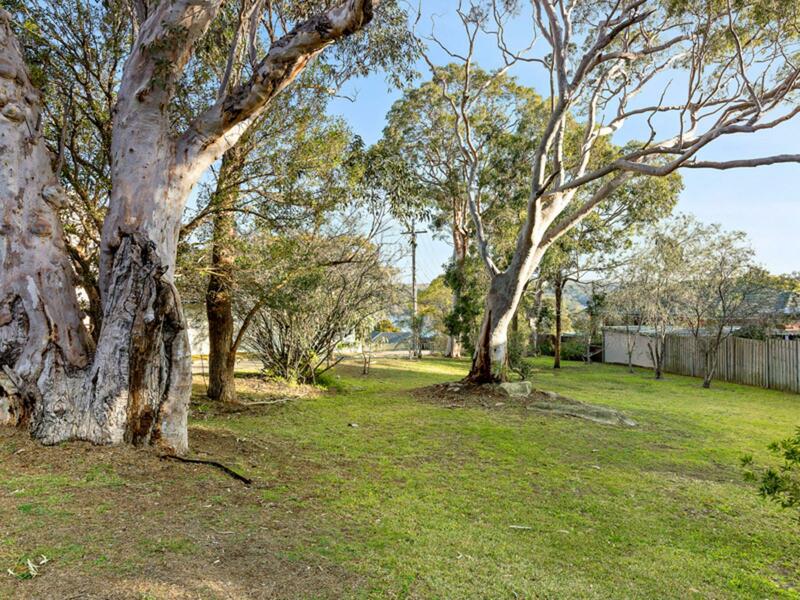 The property has a large single garage with workshop and a great sized yard for everyone to enjoy. 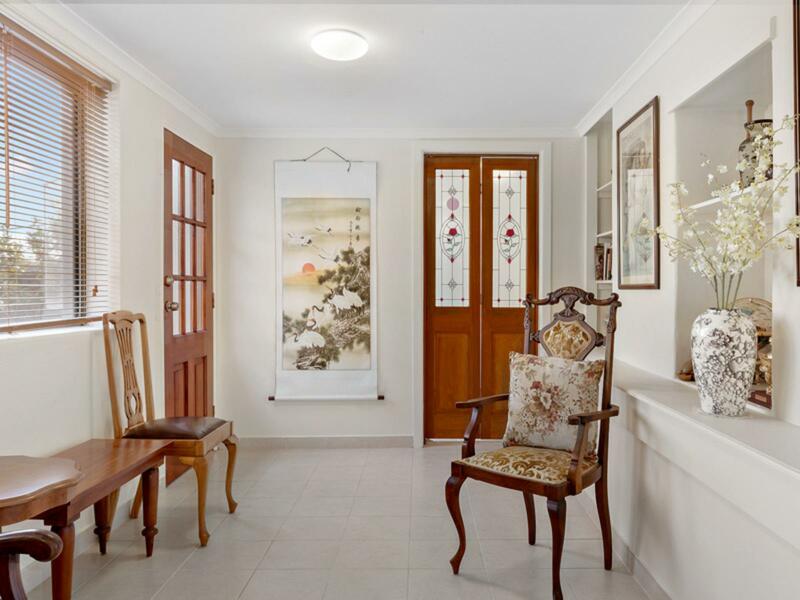 Moments from local shops, schools and transport, this home offers a peaceful way of living in a charming part of the Shire. 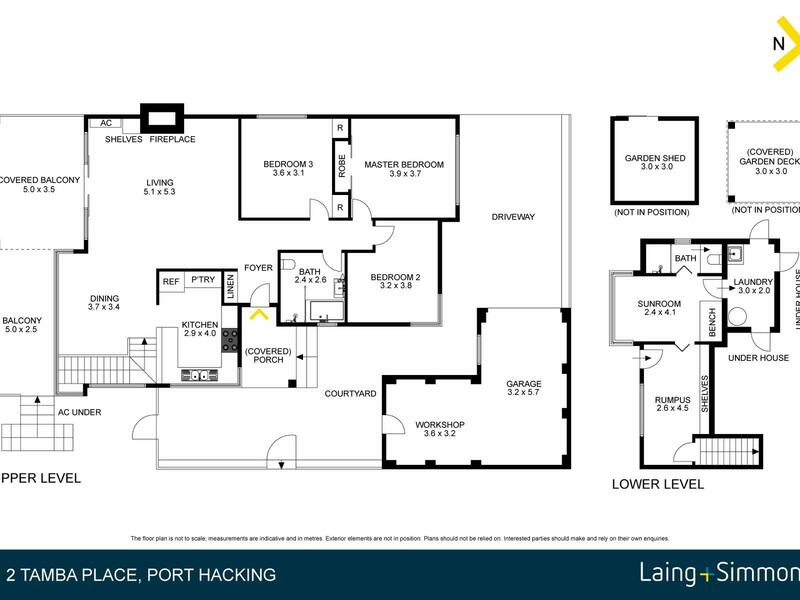 Land Size: 619sqm, 16.0 x 78.0m Approx.